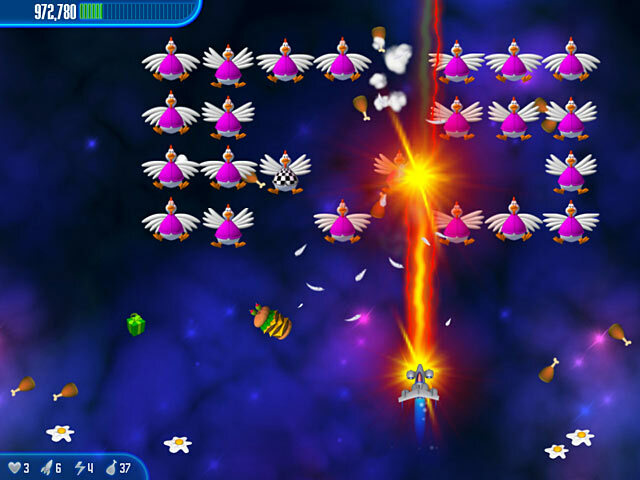 Aliens are invading from a different planet...and it turns out they're chickens! 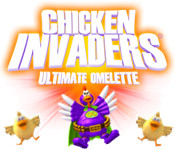 Angered by the way they've been treated on Earth by us Humans, the chickens are on a war path in Chicken Invaders 3! 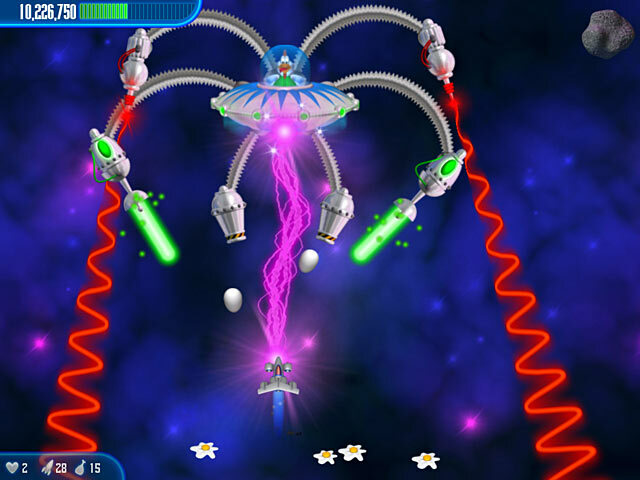 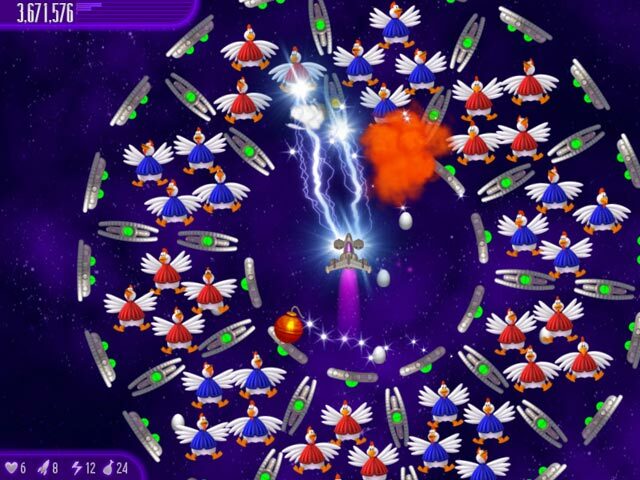 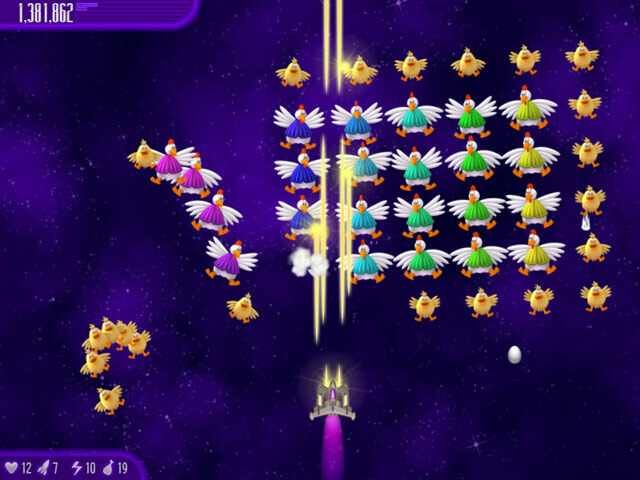 In this hilarious Action & Arcade game, take to your spaceship and put an end to this fowl invasion. 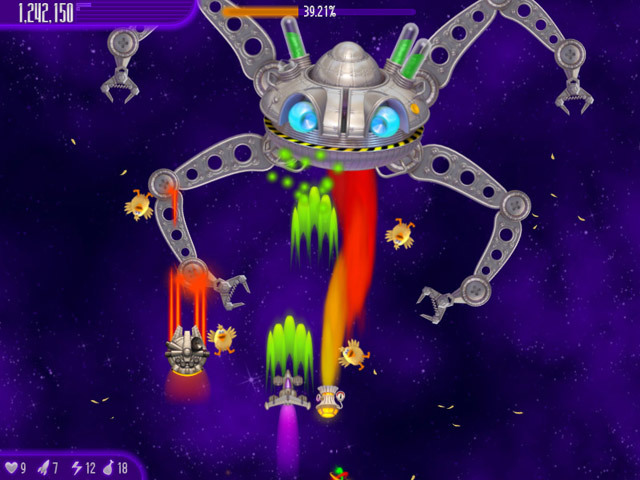 As the old saying goes, "You can't make an omelet without cracking a few eggs...and skulls!" 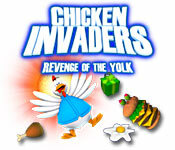 New guide today: Chicken Invaders 3: Revenge of the Yoke.